That's right, we love our Customers more than you can imagine! 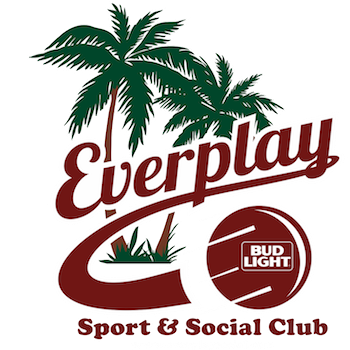 To show how much we love our Everplayers, we now have a MVE (MOST VALUABLE EVERPLAYER PROGRAM). So how does it work? Simple! Sign up for Leagues and the Rewards will reap in. Leagues MUST be Individual League Registrations to count towards Rewards. Events do not count towards Total. **Some restrictions apply. Limit 3 Signups per Season (Spring, Summer, Fall, and Winter) and/or 12 per year total. Does not include Bowling Leagues. Does not include events. It applies to the first 15 who reach this milestone only. **For those not in the first 15, after reaching every 10 Leagues after 50 (60, 70, 80, 90, and so on), you will receive 2 free ones.